All of the benefits that healthy clients gain from Pilates are also available to overweight and obese students (Cakmakci, 2012). 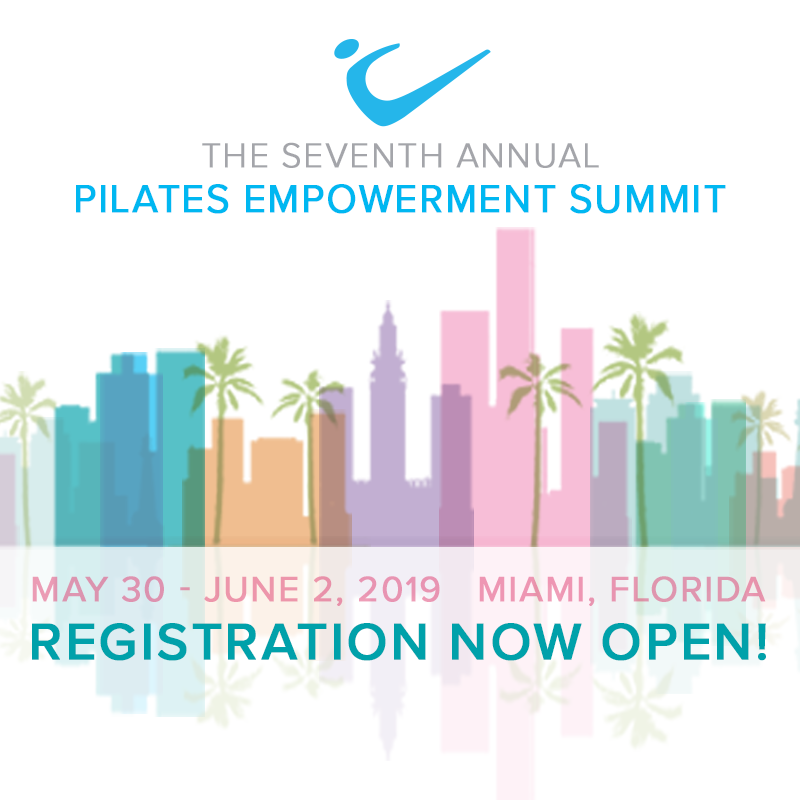 Learning how to think about larger bodies and how they relate to Pilates exercises, equipment and props can provide you with mindful solutions that will improve quality of life for a population in need. Note: A maximum of 3 CECs can be applied towards your certification renewal from Newsletter Quizzes.